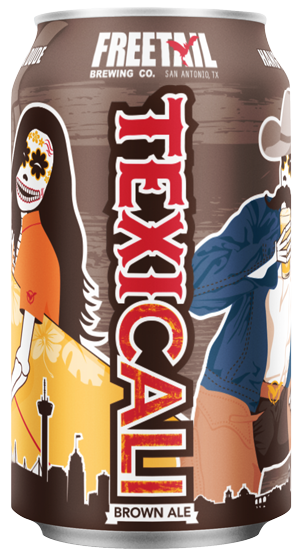 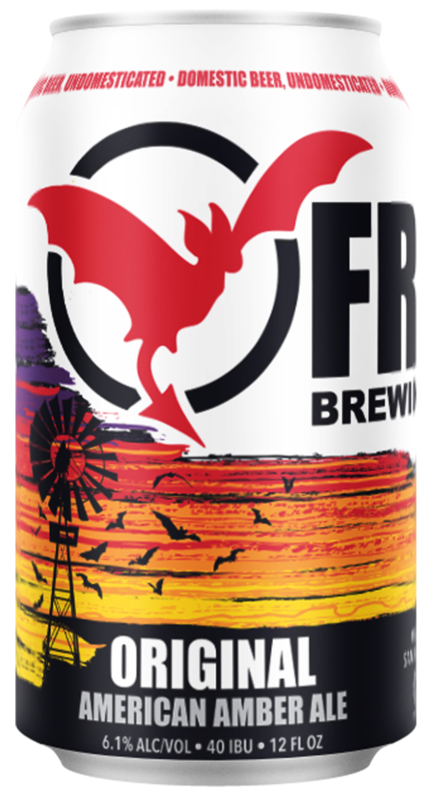 Back in late 2008, Freetail Brewing Co. first opened its doors on a little hill beside a windmill in North San Antonio. 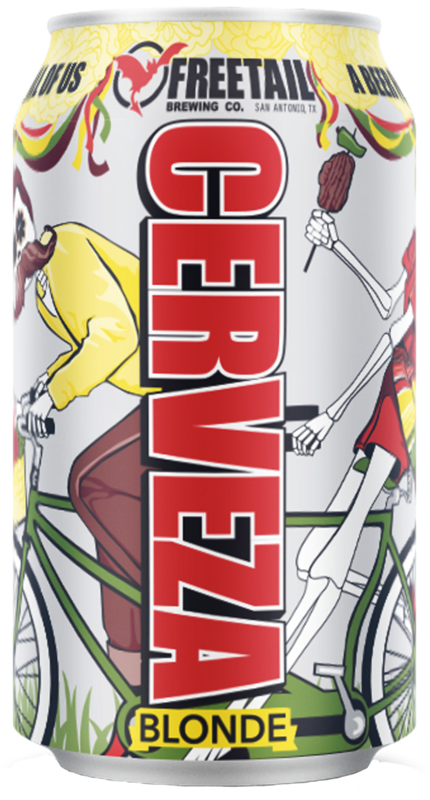 But its history stretches back further to New Year’s Eve, 2005. 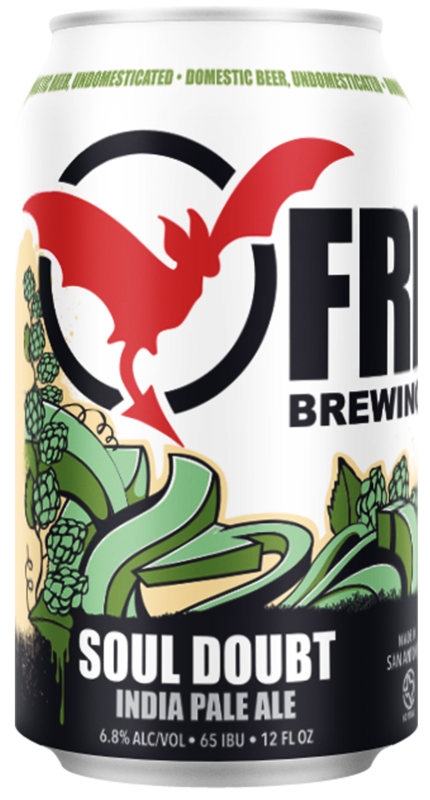 While on a ski trip with with friends and winding the evening down in a local brewpub, our founder had the glimmer of an idea that would take root and come to fruition nearly three years later. 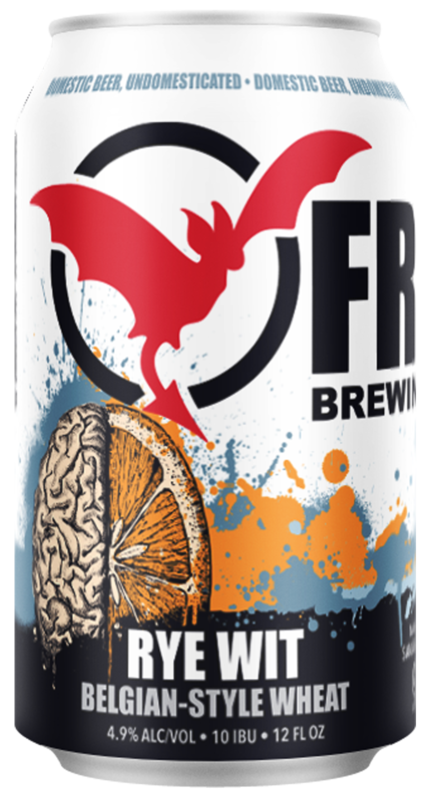 Freetail Original represents the culmination of that dream into liquid reality. 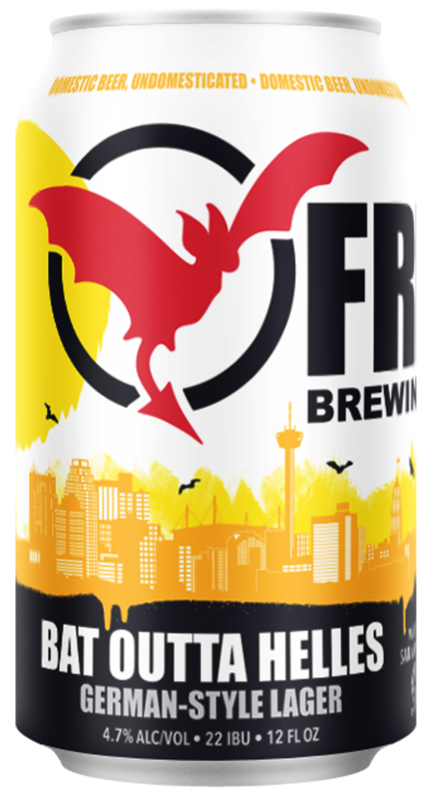 It harkens back to those first days in 2008 when our vision for what Freetail would be was still forming--the bricks and mortar were set, but the steam in the kettle was still rising. 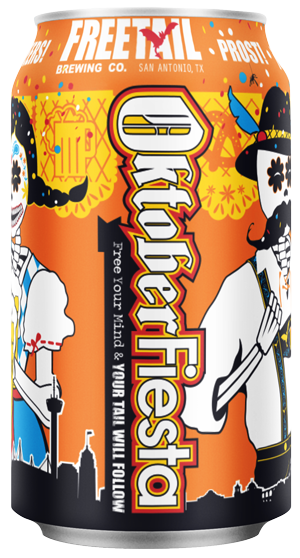 A big, malty American Amber led the way as our flagship beer--with a crisp, bitter hop character to balance. 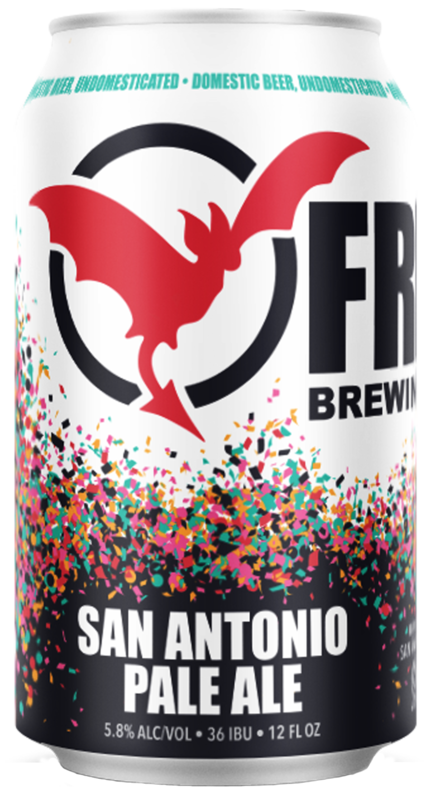 By design, Freetail Ale has gone through many changes at the pub, but as one of our inaugural releases at our S. Presa brewery we wanted to pay homage to the Original. 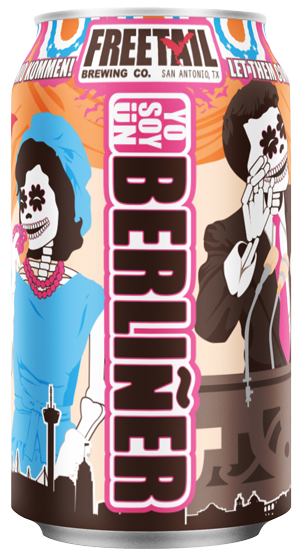 Brewed with Pils, Munich, Vienna and Caramunich malts hand in hand with European and American hops, this tribute to fulfilling a dream piques our enthusiasm for another new beginning.